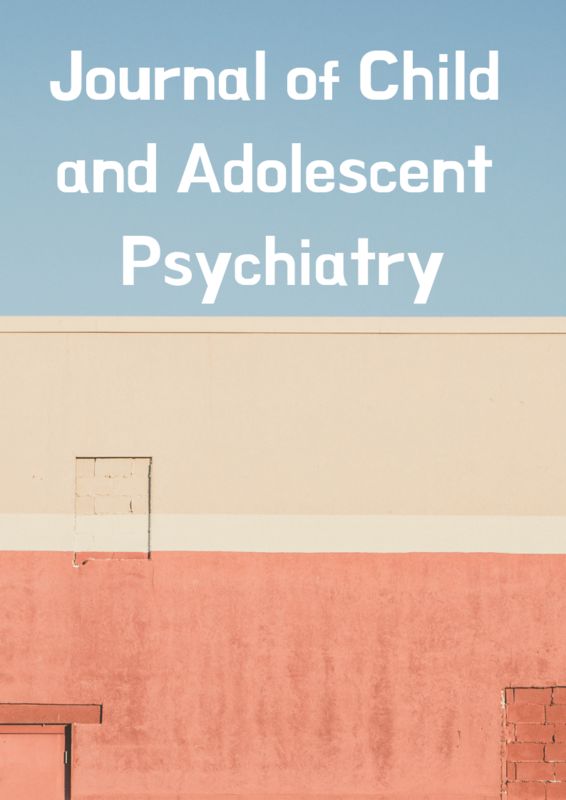 Journal of Child and Adolescent Psychiatry is a multidisciplinary scholarly periodical that encourages research on the diagnosis, treatment, and prevention of mental disorders in children, adolescents, and their families. It mainly focuses on developmental disorders (Autism spectrum disorder), Disorders of Attention and Behaviour, Psychotic Disorders, Mood Disorders, Anxiety Disorders, Eating Disorders and Gender Identity Disorder. It is an open access journal which means your paper is available to anyone around the globe to download for free directly from the Pulsus website. We are an e-journal and there are no limits on the number or size of papers we can publish so, your will not be rejected due to lack of space or other issues. The time from submission to a decision being made on a manuscript, in many journals, take some months and this is very frustrating for authors. Our Journal team, generally complete peer review within 6 weeks. It is therefore very rare to have a wait more than 8 weeks for a final decision. Many authors have found that our peer reviewer's comments substantially add to their final papers.